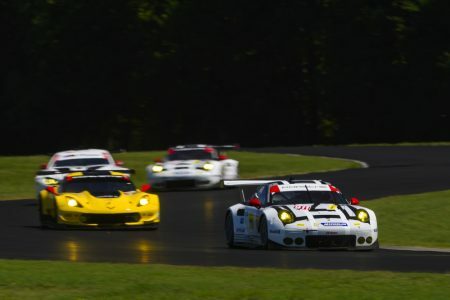 Round 9 of the 11 race IMSA WeatherTech SportsCar Championship took place at Virginia International Raceway this past weekend. Through the grueling heat, Porsche works drivers Earl Bamber and Frédéric Makowiecki kept cool heads and managed to clinch third place on the podium. For Porsche, this marks the first podium result in the series since May 1st at the Laguna Seca. Their sister car, the other 911 RSR fielded by the Porsche North America works team, Long Beach winners Patrick Pilet and Nick Tandy earned vital championship points with their sixth place finish. 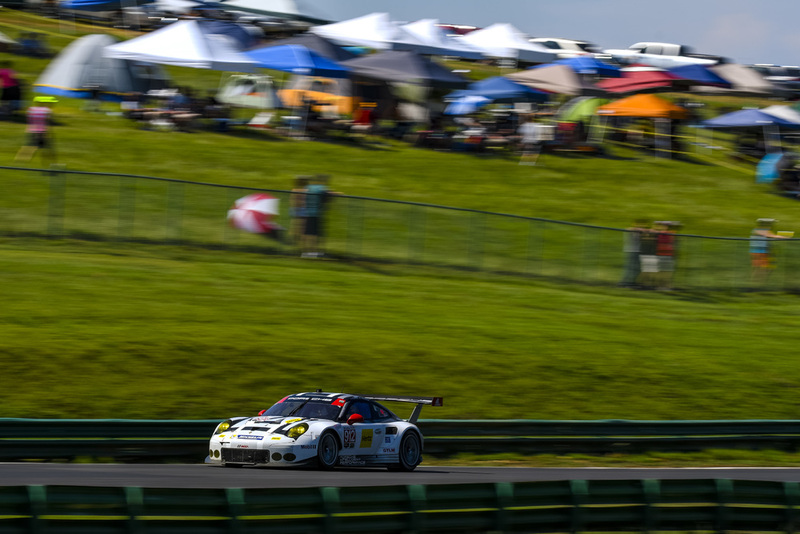 Check out Porsche's full race report and results after the gallery. In the GTD class, in which customer teams field the 500 hp Porsche 911 GT3 R, the former Porsche Junior Alex Riberas (Spain) and Mario Farnbacher (Germany) also made a great comeback. After receiving a drive-through penalty, the Seattle/Alex Job Racing pilots found themselves at the back of the pack, from where they put in an inspired drive to plough through the field to net fourth place. Round ten of the IMSA SportsCar Championship will be contested on 17 September on the Circuit of the Americas in Austin, TX.